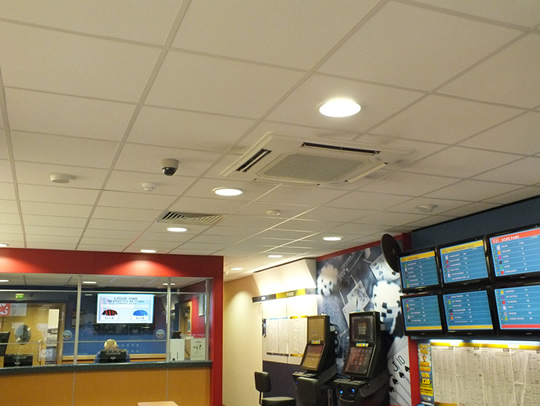 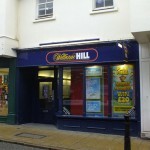 Continuing Mac Marney’s close relationship with William Hill, who are one of the largest bookmakers in the United Kingdom, our engineers installed a mini – VRF air conditioning system at this branch in Colchester. 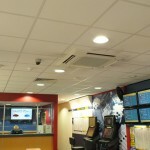 The system complies to the chains specified corperate design which requires two 950mm X 950mm cassettes in the shop area and a 600mm x 600mm cassette within the kiosk. 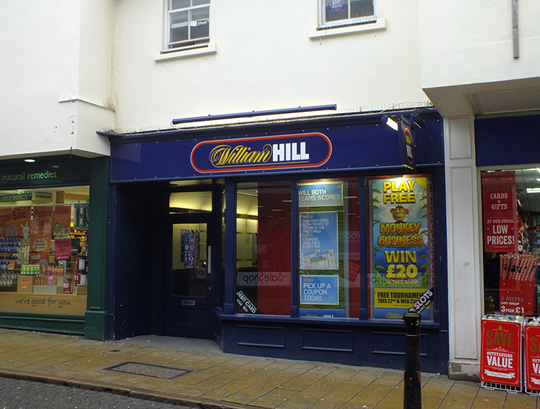 As the building is listed, a detailed pre construction survey and careful consideration of the location of the condenser and its pipework was required to satisfy building control.